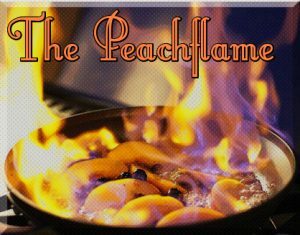 Calling all weird-ohs: Welcome to The Peachflame! Downtown Fargo, ND – A 52nd liquor license has been granted for Downtown Fargo. Proprietor Elwood Wierschem is planning on opening The Peachflame which will specifically cater to bona fide weird-ohs. Weirdly, all the letters in Elwood Wierschem can somehow be re-arranged to spell: Weird Ohs Welcome!